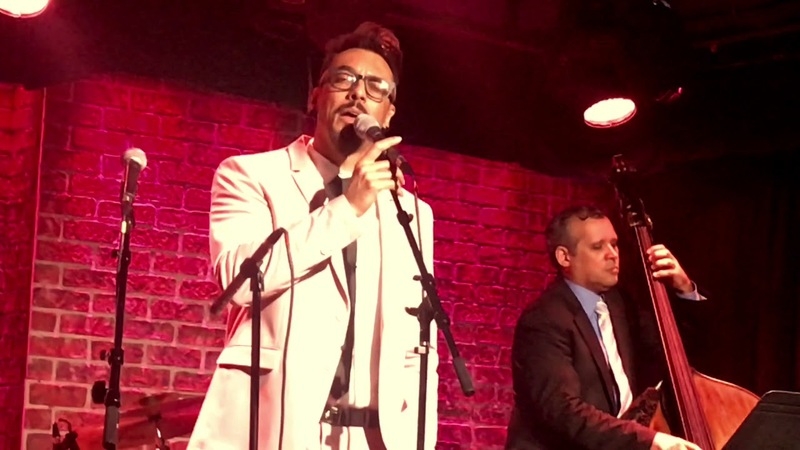 Buy Tickets for Carlos Dias - "The Living Room"
Carlos Dias - "The Living Room"
The Brazilian-born, Manhattan-based singer, musician and actor, Carlos Dias has led a remarkably eclectic international career. He has appeared in many of Brazil’s highest-rated novelas (soap operas) and musical productions imported from Broadway; sung pop-jazz at top New York venues; worked as an acrobatic dancer; and recorded several CDs of dance music and American standards. In his performance “The living room”, Carlos Dias as a soloist, travels through his Brazilian roots from the Capoeira and Bossa Nova to Jazz. Playing his Berimbau, the pandeiro and the guitar, he talks about his music influences. Come to be part of his living room!